Croatian Metallurgical Society (CMS) – Croatian Metallurgical Society is nongovernment and non-profit Association. Check out the list of databases in which journal Metalurgija is indexed! Each article has 3-5 reviews (1-2 metrological; 2-3 scientific with categorization). Papers will also be presented at the SHMD Symposium and their abstracts will be published in the Book of abstracts which is published in journal Metalurgija. See: 14th SHMD. Acad. 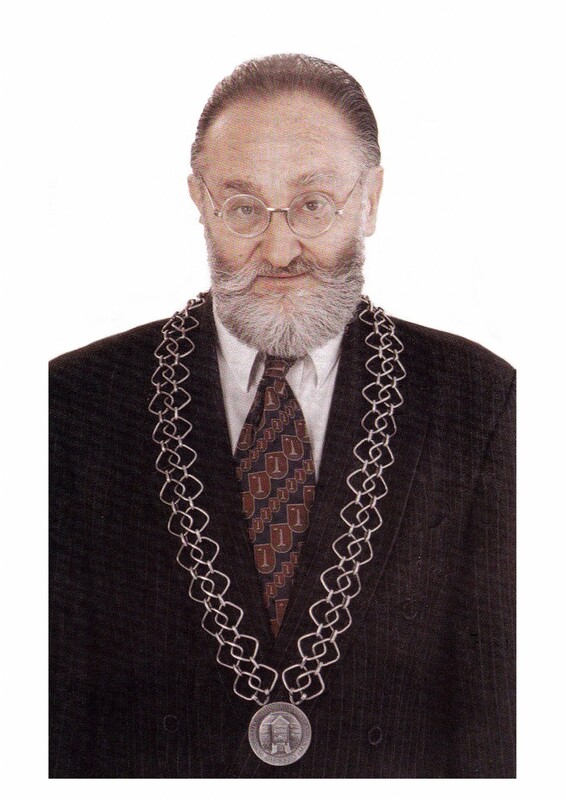 Ilija Mamuzic, Prof. Prof. h. c. D. Sc. D. h. c.
Published authored books and edited volumes of the journal Metalurgija (Editor-in-Chief).